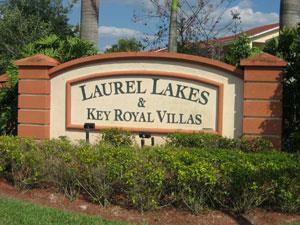 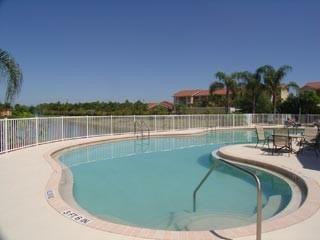 Laurel Lakes in Naples Florida is a gated community located in North Naples, east of I-75 off Immokalee Rd. 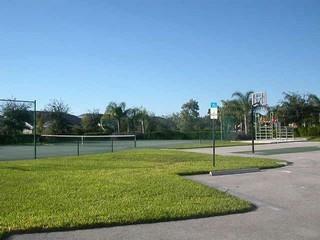 This community is consists of under 200 single family home sites surrounded by three lakes on 55 acres of beautifully landscaped land. 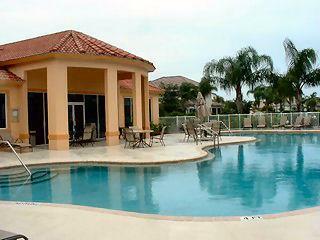 The 2,500 sq ft clubhouse is complete with pool and spa with furnished sun deck, basketball court, playground, tennis court, billiards room, office/library, fitness room and a service kitchen.